Are you applying for a Cheshire fire and rescue service job? Learn about the recruitment process and get practice materials to give yourself the best chance of success with JobTestPrep. In all there are 24 fire stations as well as some other centres and offices that are under the auspices of the Cheshire fire and rescue service. They cover the areas of Cheshire, Cheshire east, Cheshire West, Halton and Warrington. They are always aiming for perfection and want there to be no fires at all in all the areas covered by the Cheshire fire and rescue service. Cheshire fire service jobs are often hard to come by as recruitment does not happen on a yearly basis. Therefore when a position does become available ensure you apply as early as possible because you don’t know when the next opportunity will arise. This means being fully prepared for the challenges of all stages of Cheshire fire service recruitment. You have to complete a detailed application form for Cheshire fire jobs. This includes sections on your relevant experience, criminal record, references, and other information. Ensure that you carefully follow the instructions given as it would be a shame to fall at this stage due to a simple mistake. You should try to include the firefighter personal qualities and attributes, the PQAs, to present your skills in the best possible light. Understanding Information - This test assesses your ability to read information and use it to answer questions. Working with Numbers - This test assesses your ability to make numerical calculations and come up with solutions quickly without using a calculator. Situational Awareness and Problem Solving - In this test your ability to think like a trained firefighter will be tested. The National Firefighter Questionnaire - A test that assesses your fit with the firefighter PQAs. These are a series of challenges to ensure that you have the physical capability to be a firefighter. There are seven tests in this section, including a ladder climb, a test of your ability to work with equipment, an enclosed space exercise and others. The best way to prepare for such an interview is to actually have one. At JobTestPrep we have a comprehensive service that gives you full preparation for your Cheshire fire service interview. Here you have a full medical performed by a nurse with a doctor going over the results. Disclosure and Barring Service, DBS Check and References: Here you need to complete a form attesting to your worthiness. If you have completed all the above steps successfully, you will be invited to go on a training course and upon completion you will start work as a firefighter at the Cheshire fire and rescue service. JobTestPrep offer high quality practice materials for psychometric and aptitude testing across many fields. 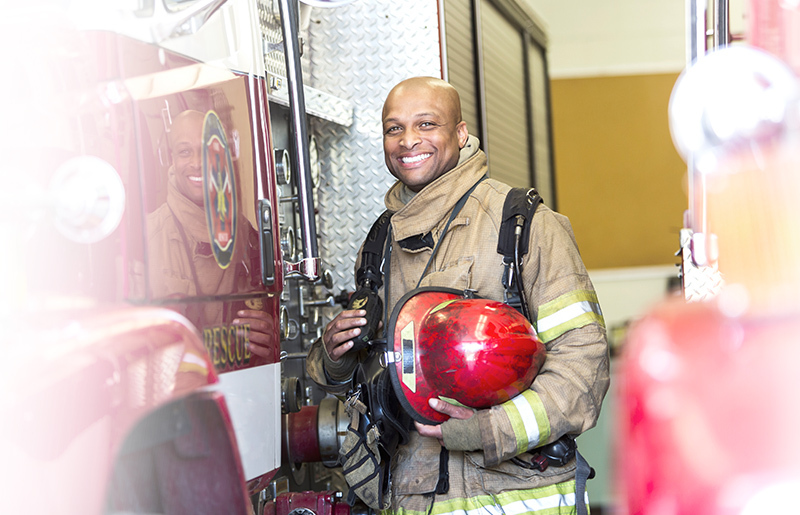 We offer firefighter written test practice packs to give you the best chance of success. We look forward to helping you out with your application for Cheshire fire service jobs.